Nothing fancy. Nothing tricky. Just a book for 5 bucks. 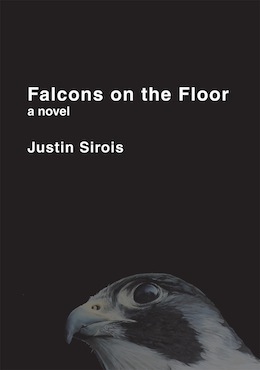 Check out Justin Sirois’s staggering novel, Falcons on the Floor. 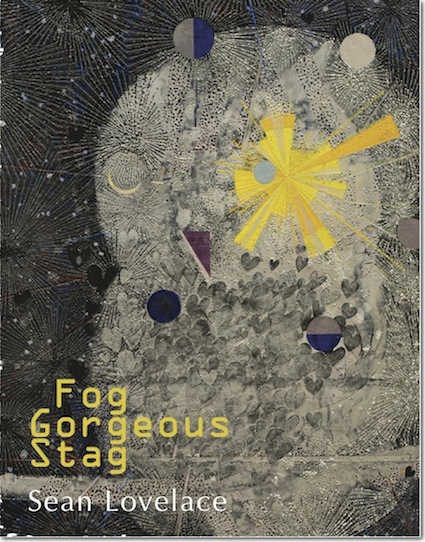 A recent review at The Rumpus called it “a poised first novel.” The L Mag said it’s “an arresting tale of adolescent friendship and love.” To find out more about the book, click here. You can see lots more great reviews at Goodreads or maybe follow Justin Sirois on Twitter? At $5, how can you afford NOT to buy it? $5 books. No big deal.